Autoblog rating for the BMW 330 is not available. Please check back later. 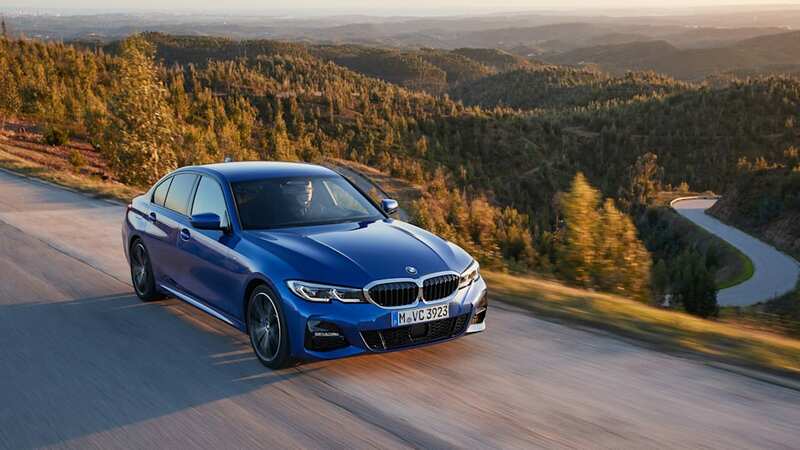 For years — decades, even — the BMW 3 Series was the standard by which all other premium sports sedans were judged. And, with over 15 million units sold since 1975, it's been an unmitigated success. 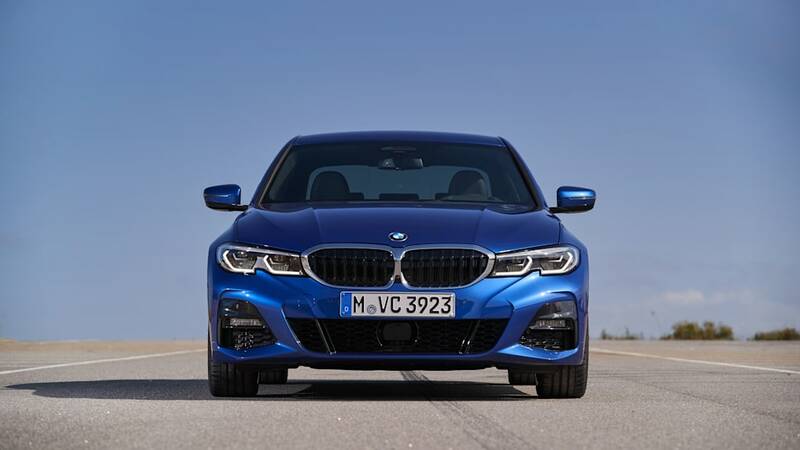 The 3 Series is in some ways the soul of BMW, but the last generation or two of 3 Series sedans haven't hit enthusiasts' heartstrings with quite the expected verve, losing steering feel and precision and in the process losing sight of its mission statement of being a great car to drive on entertaining roads. 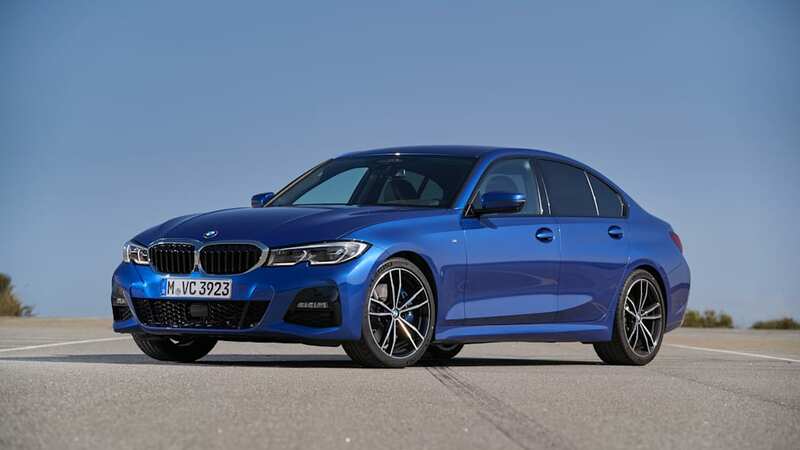 The 2019 3 Series is exactly the course correction that BMW needed to put its standard-bearing sports sedan back into competition at the top of its segment. Problem is, it should have happened years ago. The 3 Series' segment just isn't as important as it once was. 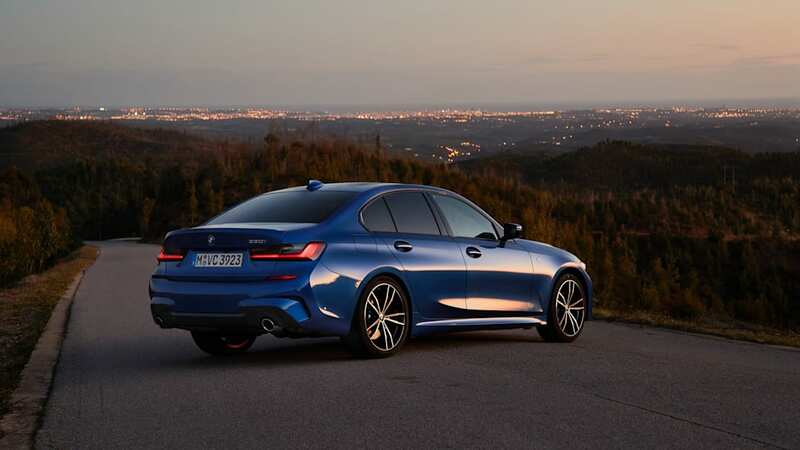 The "four-door sedan" may as well be a four-letter word. 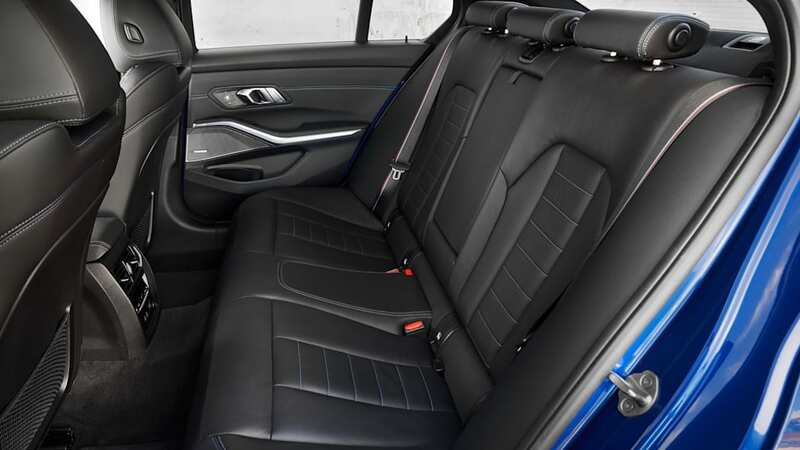 Crossovers are rewriting the family car rule book, while the trunk seems destined to follow the minivan straight into the historical dustbin. 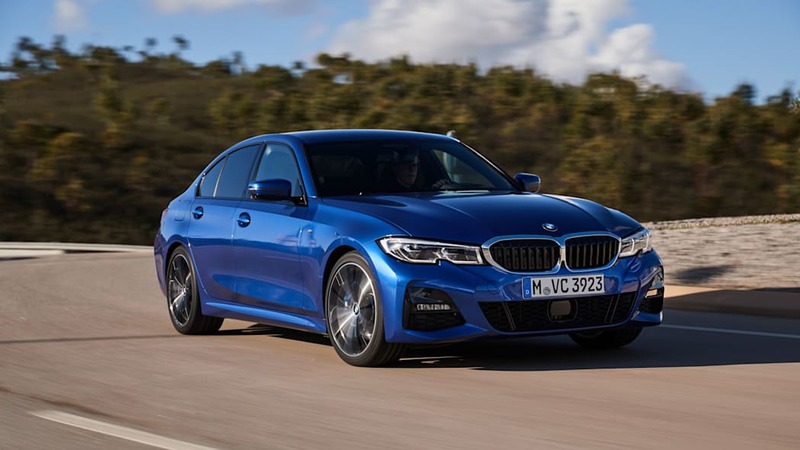 The type of buyer who used to be interested in the 3 Series tuned out over the past few years, and is increasingly looking elsewhere — to vehicles that are in line with current tastes and near-future realities. And that has just as much to do with fuel sources as it does in vehicular shape. 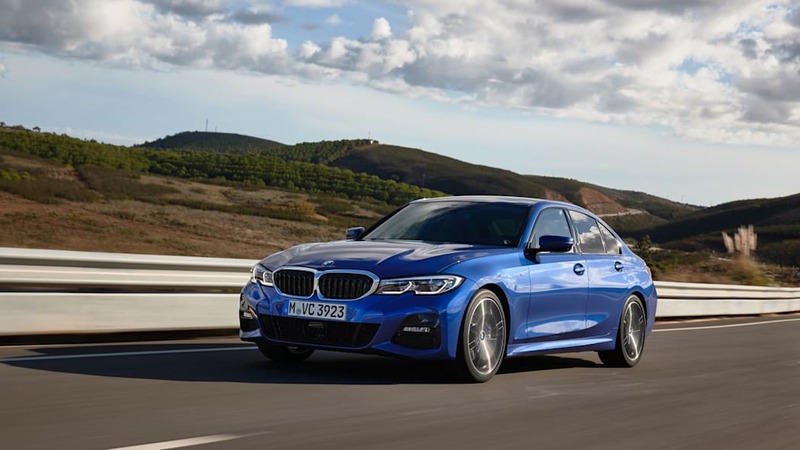 BMW launches the 2019 3 Series in America in the form of the 330i, which carries a sticker price of $41,245 including destination. It'll be the volume model in the U.S., sporting a lag-free 2.0-liter turbocharged four-cylinder engine producing 255 horsepower and 295 pound-feet of torque. That's an improvement of 7 horses and 37 lb-ft over the previous 2.0-liter turbo, and it feels plenty powerful for daily driving duties. 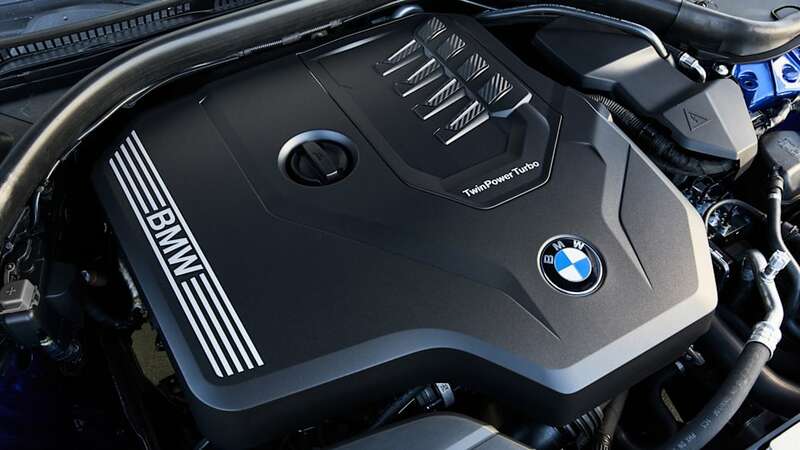 An eight-speed automatic sends those ponies to the rear wheels, which is sufficient to push the 330i to 62 miles per hour in 5.8 seconds. This will likely be the volume model in the States, and it's a good one. 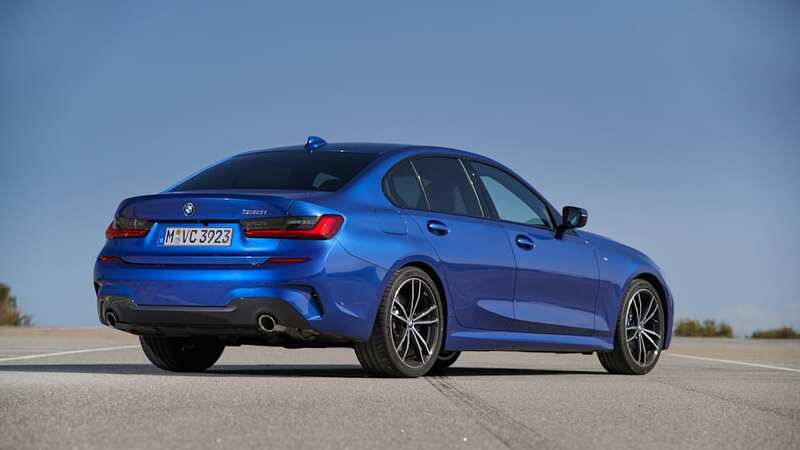 Those who want a bit more power will have to wait a few months for the introduction of the 2020 BMW M340i, which we got to sample for an all-too-brief set of laps at the race circuit in Portimao, Portugal. We drove that car just long enough to ascertain that it'll probably be the one to have for enthusiasts who can't quite swing the asking price of an M3 but who want a bit more practicality than an M2 Coupe. 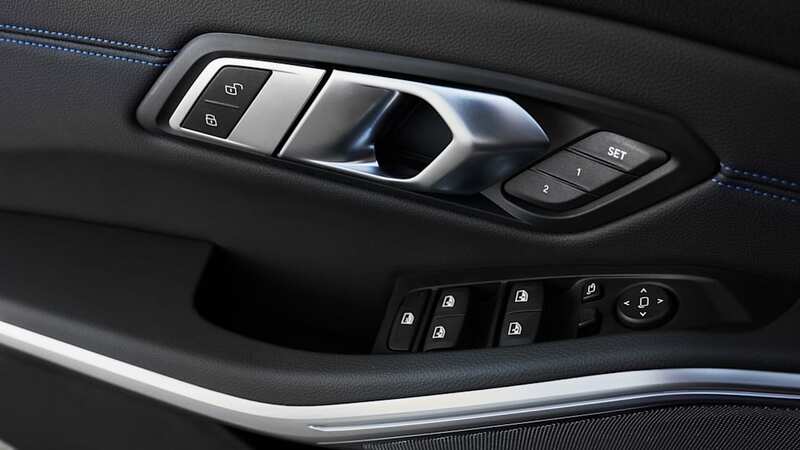 Much has been written about the lack of a manual transmission in BMW's latest 3 Series. The reality is that next to nobody would have bought it anyway. Fortunately the ZF-supplied automatic's programming is well calibrated, firing off reasonably quick shifts, both up and down, right when the driver wants them. 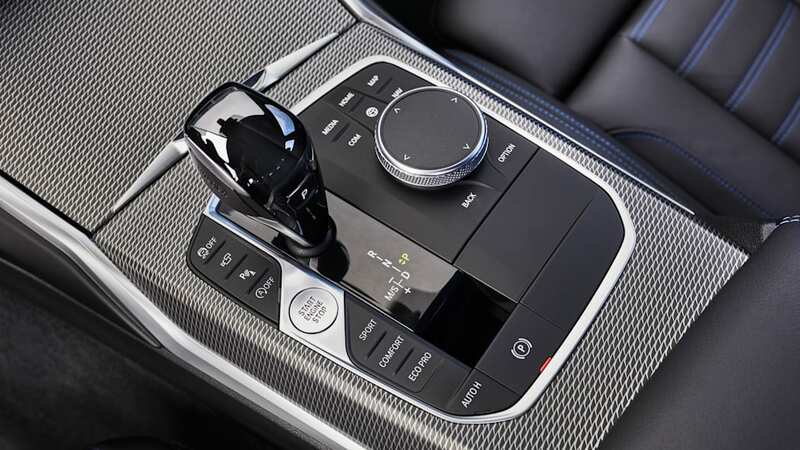 Sport mode forces it to hold gears longer and downshift more readily in concert with the driver's right foot. And if that's not good enough, there's a pair of paddles on the steering wheel. 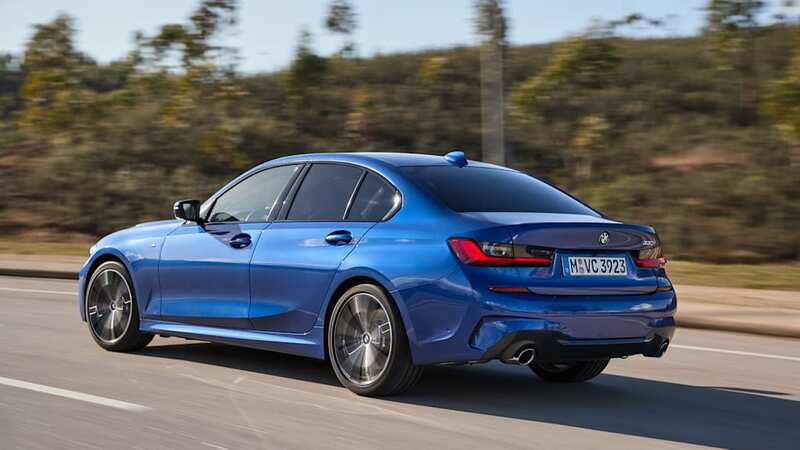 If there was one seemingly universal complaint about the driving dynamics of the sixth-generation F30 BMW 3 Series, it's that its steering is lifeless, devoid of the feel and feedback that had long been a hallmark of the series. 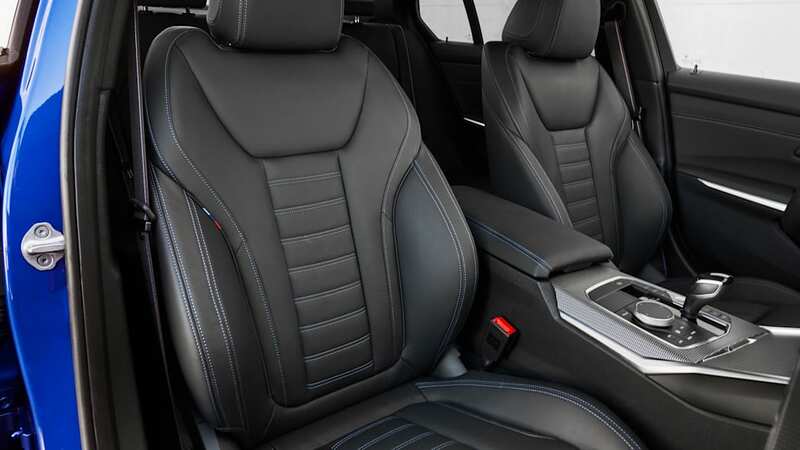 We're happy to report that the 2019 model's steering is a big improvement over the outgoing car. 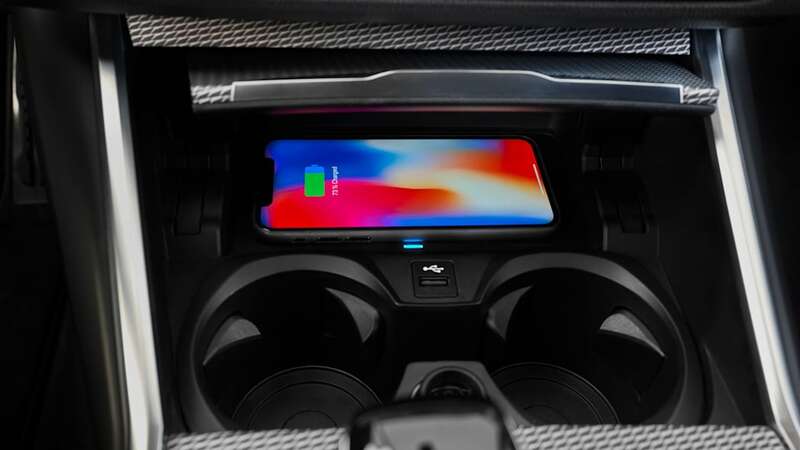 It uses a variable ratio, and it firms up when switching from Comfort mode into Sport and, if equipped with the appropriate M-labeled packages, Sport+ mode. We found that a 330i fitted with 225/40R19 front and 255/35R19 rear Michelin Pilot Sport4 S tires felt sharp and grippy. 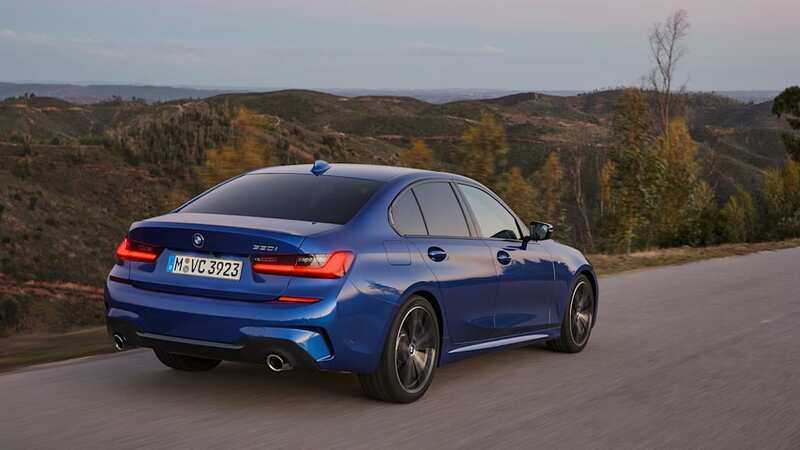 All 2019 3 Series models are fitted with dampers that feature an extra set of pistons to smooth out compression damping at the rear and rebound damping at the front. An electronically variable suspension setup is optional, and we did get a brief chance to test it out in an on-track setting but will have to wait for a proper go on the street to render any real judgment. 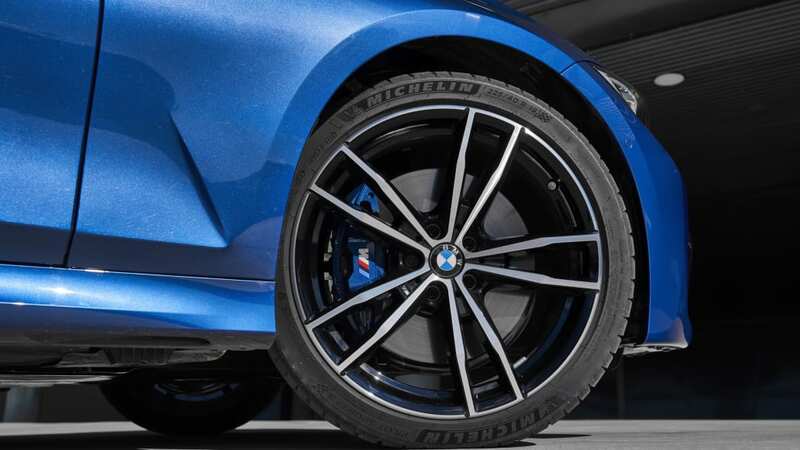 In the real world, we found that the regular-grade M Sport bits, which lower the car's ride height by 0.4 of an inch, offer a reasonable compromise between ride comfort and road handling. It's firm, but never really harsh. 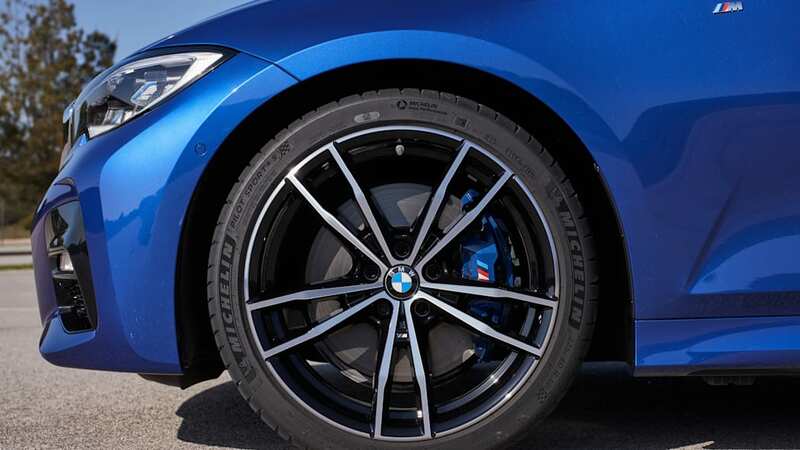 We weren't given the opportunity to test out the base 3 Series suspension, but it will be tuned more softly and may be a better option for owners who live in areas with potholes. 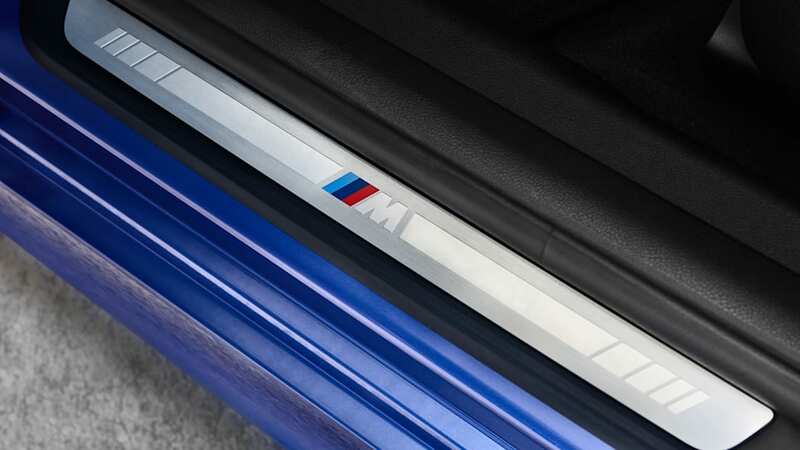 Goodness is baked right into this new 3 Series' chassis. 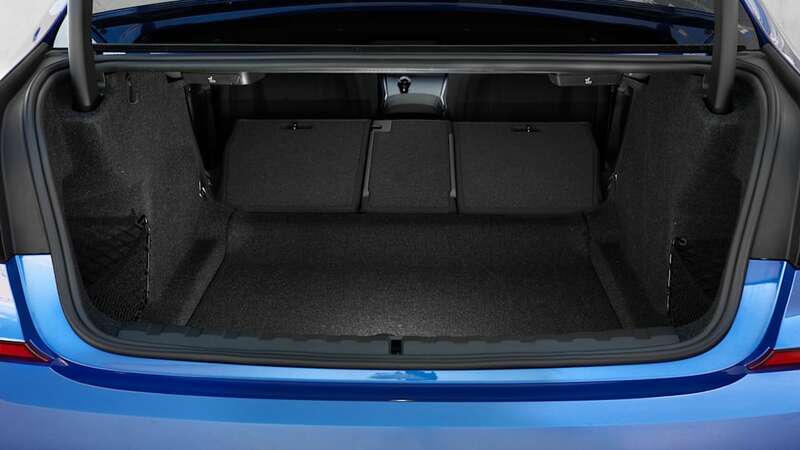 The car's weight is distributed equally front and rear, and despite growing incrementally in every direction, the new car weighs about 120 pounds less than its predecessor. Subframes are hewn from aluminum instead of steel, and the suspension mounting points are stronger and stiffer than ever before. 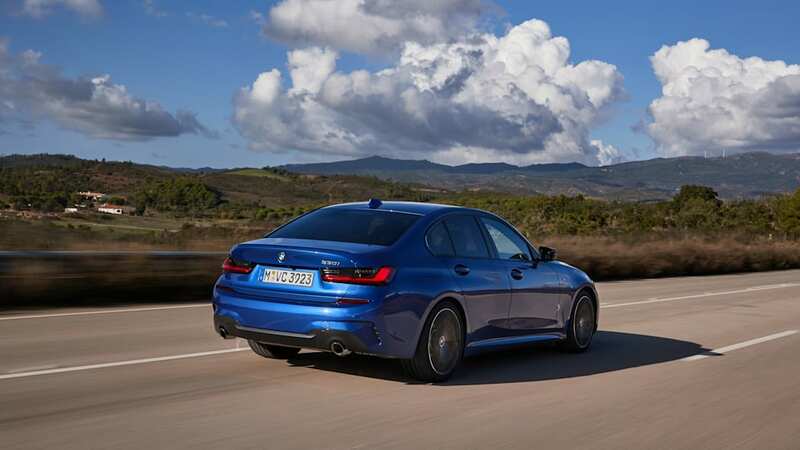 All of this was done to improve driving dynamics, and indeed, the 2019 330i feels more fun from behind the wheel – it's perfectly balanced on the road, turn in is tight and quick, and undulating roadways are conquered without drama. It looks good, too. 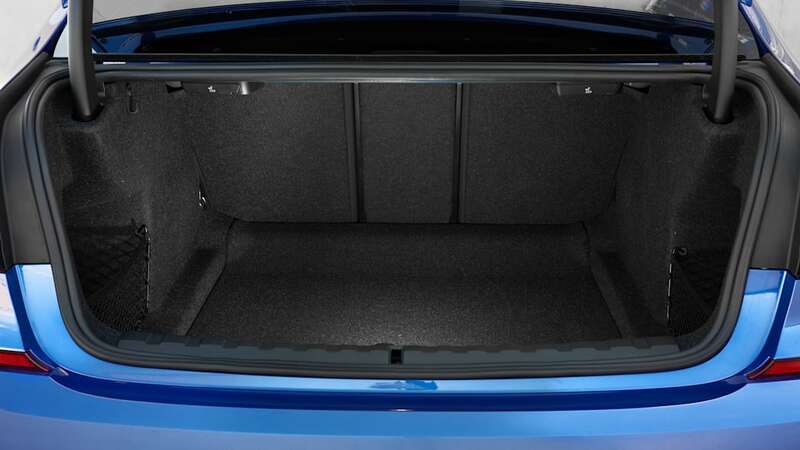 The bodywork is crisp and gives the sense of being tautly pulled over the chassis and passenger compartment. 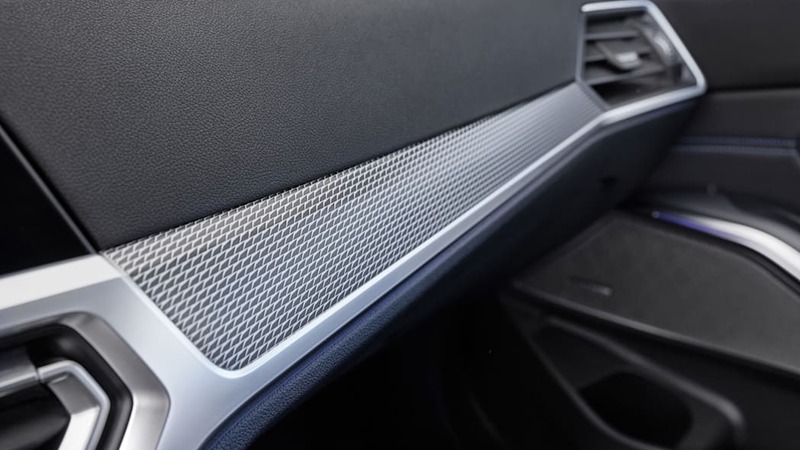 BMW's trademark kidney-shaped grilles are front and center, and the car's designers have resisted the urge to make them comically large. 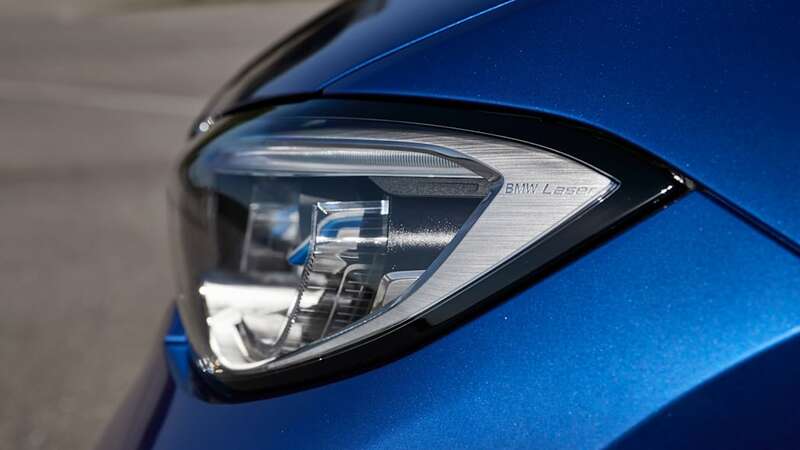 Headlight clusters flank the grille and are positioned low and wide to draw the eye straight into its creased bodysides and bulging fenders. 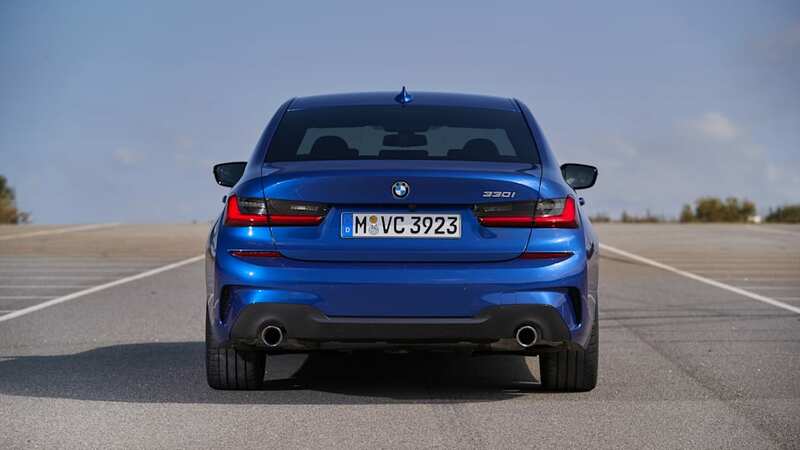 Our biggest complaint about the car's styling is that the rear looks too derivative of the Lexus IS. 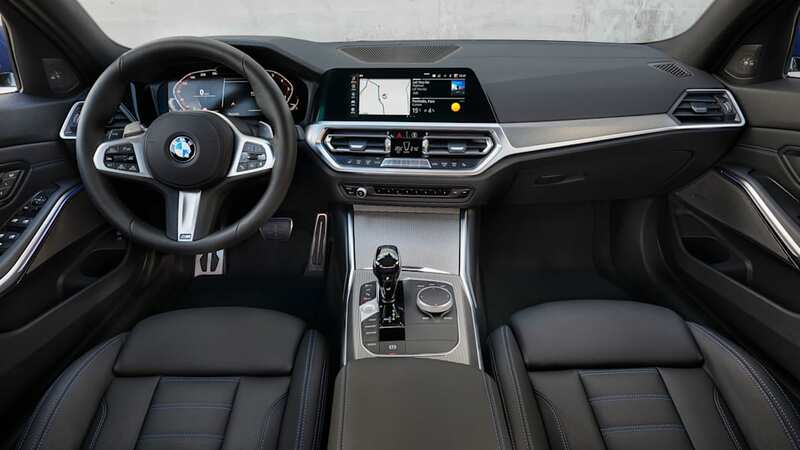 Like all previous 3 Series, the 2019 330i's interior is a nice place to be, with all driver controls and displays canted towards the driver. 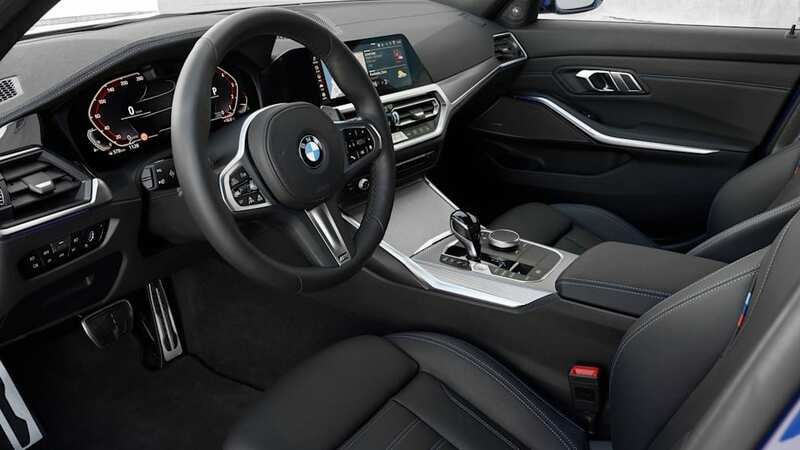 Our test cars were fitted with BMW's optional 12.3-inch digital instrument cluster. 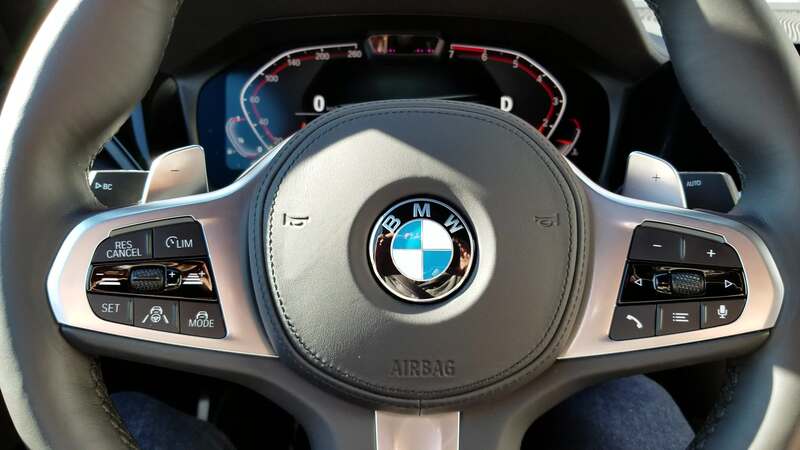 Instead of a simple duplication of gauges, BMW's designers mimicked the angles of the kidney grille, creating angular speedometer and tachometer displays that flank an open area that changes based on selections made by the driver. 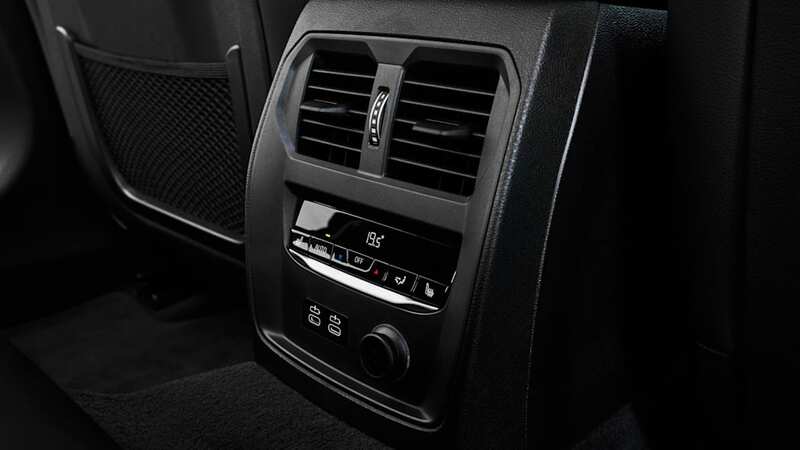 If you're following a route, for instance, navigation information sits front and center in the digital cluster. 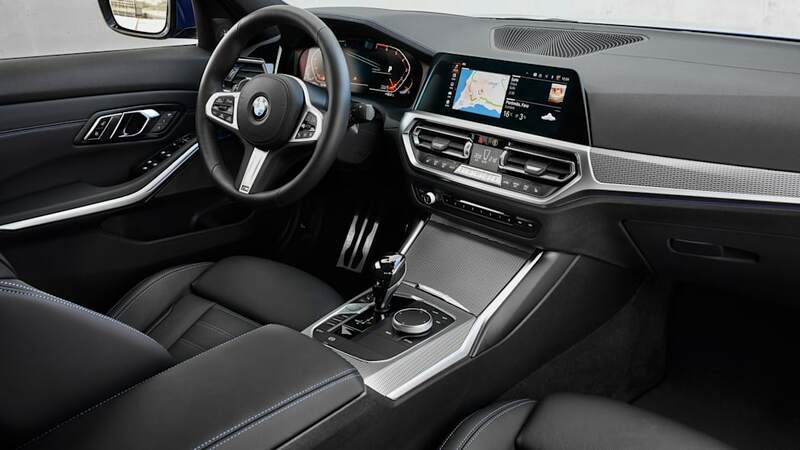 Brand new for 2019 is BMW's Intelligent Personal Assistant. 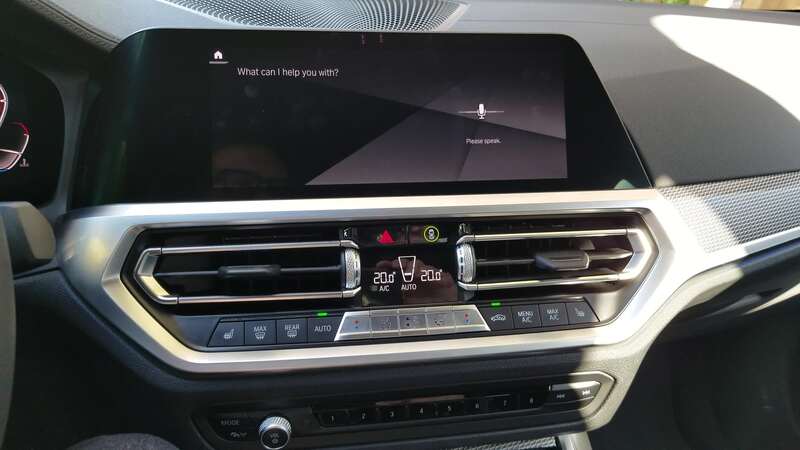 It's basically Siri for your BMW, and the car's occupants can say "Hey BMW" or "Hello BMW" to access its processing power. One cool feature is that it's possible to change the name of the assistant. We named ours "Is it me you're looking for" and then had Lionel Richie in our heads the rest of the day. While IPA (the tech, not the beer) has plenty of potential, in this initial iteration it's too buggy to rely on. Music is selected but not actually played, audio mutes and unmutes randomly, the car fails to understand commands on the regular, and sometimes just says it's not available. Check out the videos below for some demonstrations that we shot live in Portugal. 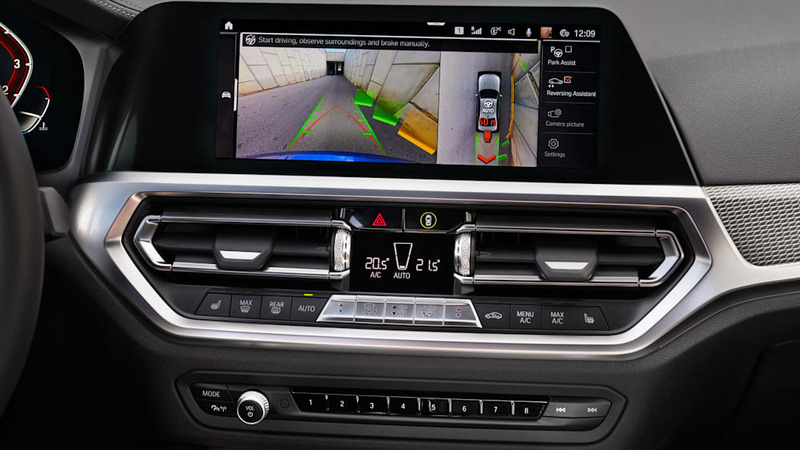 We also tested out the new Reversing Assistant, which records the last 50 meters of forward motion and can then back the car up in exactly the same way. We navigated through the tight confines of a makeshift in-garage slalom and found that the system works exactly as described. See the video below for more on that. 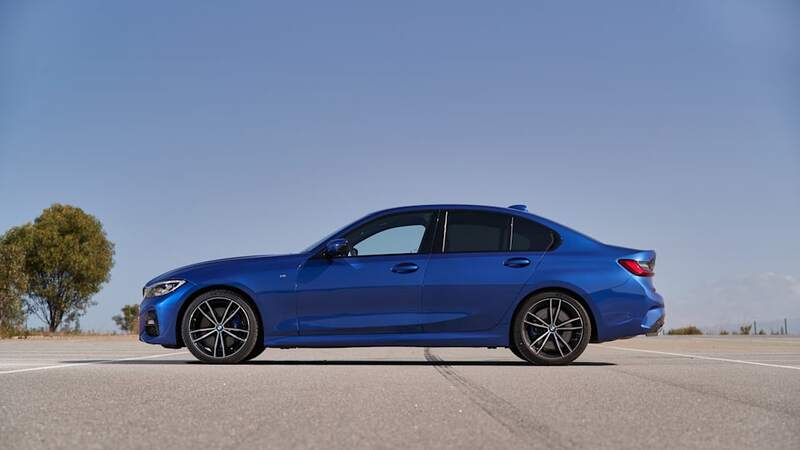 The 2019 BMW 330i is better than the car it replaces in every measurable way: particularly from behind the wheel with boosts in power, improved steering feel, and, though we'll have to wait for official EPA figures to see how much it beats the old model's 24 city and 34 highway, greater efficiency. But it's hard to escape the feeling that its relevance in the automotive marketplace will continue to dwindle each year. And it's not only because sedans are falling out of favor; the market is rapidly shifting away from incremental improvements in gasoline-powered fuel efficiency and headlong into full electrification. 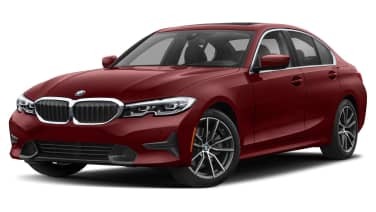 A plug-in 330e sedan is coming soon, and its 12.0 kWh lithium ion battery pack will provide up to 37 miles of pure electric range. That's nowhere near as good as it needs to be. 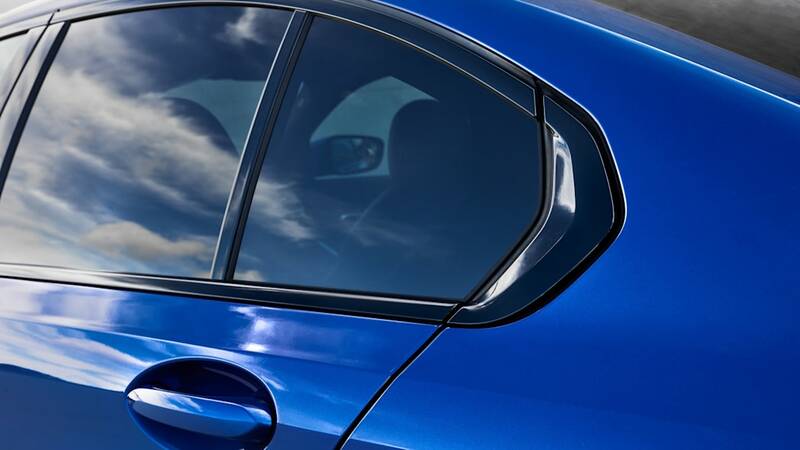 The Tesla Model 3, which delivers more than 200 miles of real-world range, is by far the best-selling vehicle in its class, which includes the BMW 3 Series. What's more, the 3er is one of the top vehicles traded in on the Tesla. 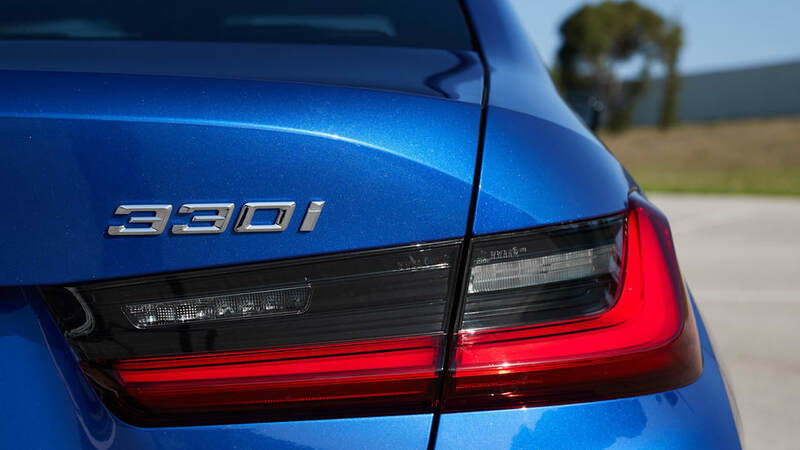 There's just no way that the 330e is going to be compelling enough to convince eco-car buyers to stick with BMW. And if that's the case, it will basically be irrelevant on arrival. 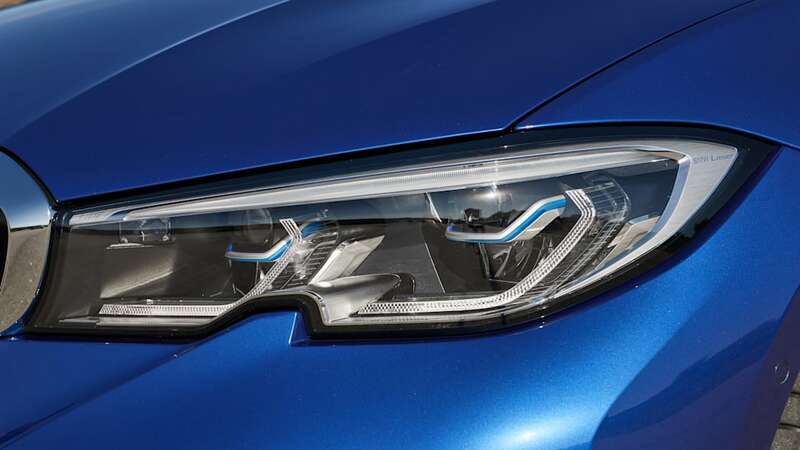 What BMW needs right now is the i4, which isn't coming until 2021. That's just not soon enough – for customers becoming less interested in sedans, or for customers eyeing its alternative-fuel competition. 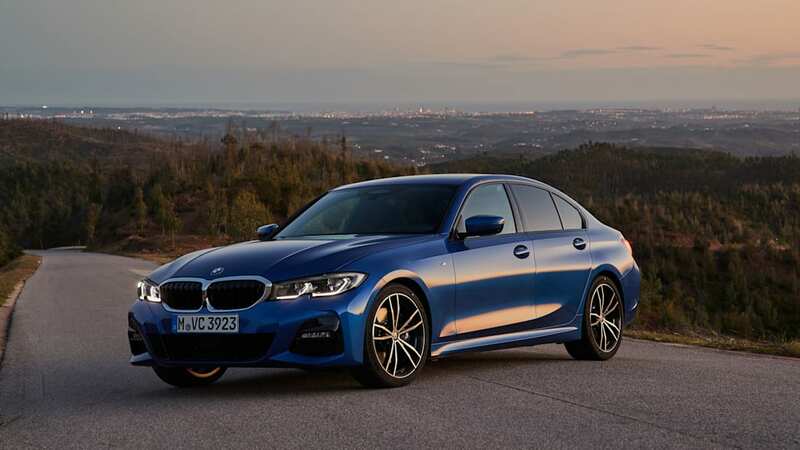 The 2019 BMW 330i isn't as groundbreaking as the E30 or E36, or as effortlessly engaging as the E46. But time has marched on, as have technologies and safety standards, making it impossible to compare the old with the new. 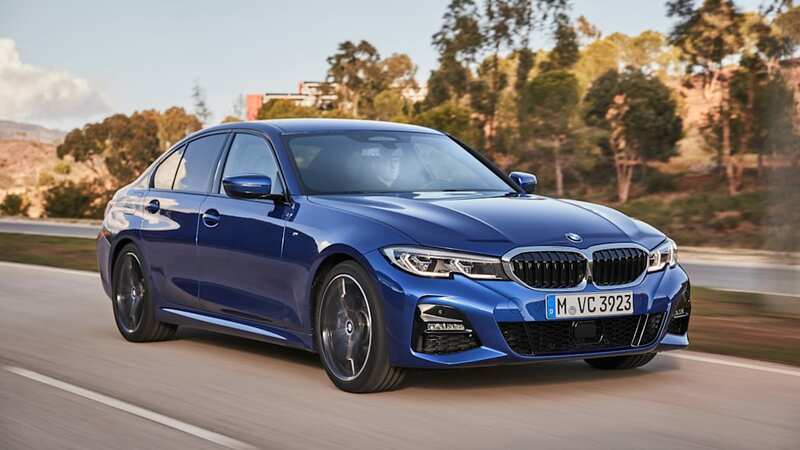 We'll have to wait until we can drive it on familiar roads and pit it against the likes of the Mercedes-Benz C-Class and Audi A4, but we can at least say that the 2019 3 Series is right back in the thick of things. 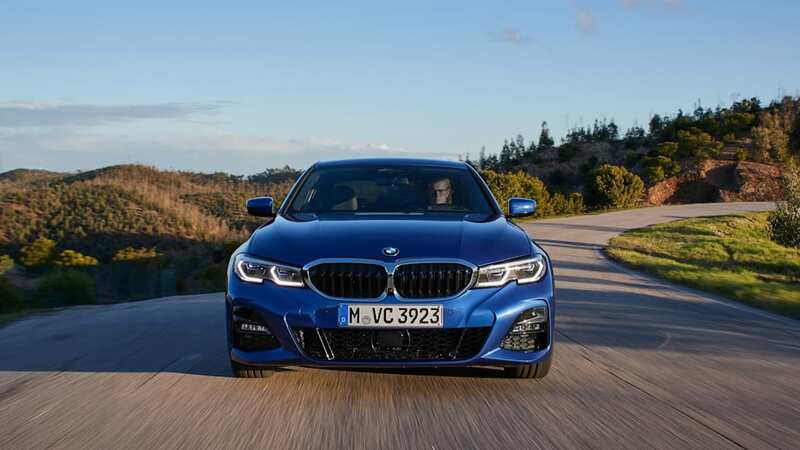 We truly enjoyed our time behind the wheel, and that's because this brand-new 3 Series sticks truer to its heritage than any other in recent memory. 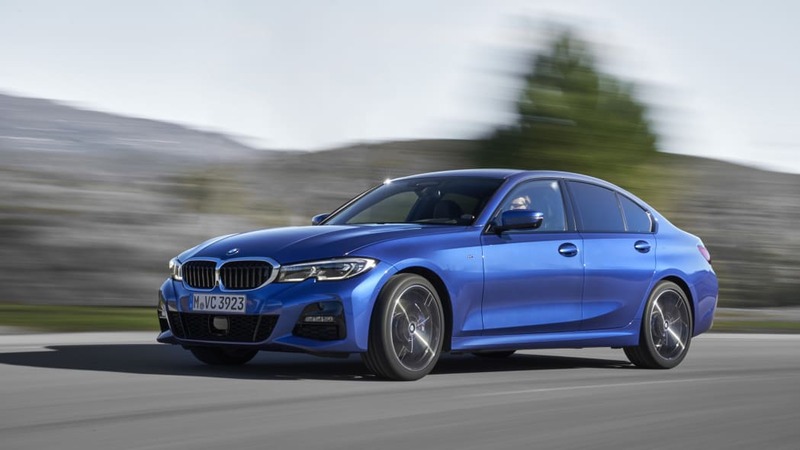 The 2019 3 Series is what the market used to want – not what it wants now. Instead of copying BMW's playbook, others are rewriting it. 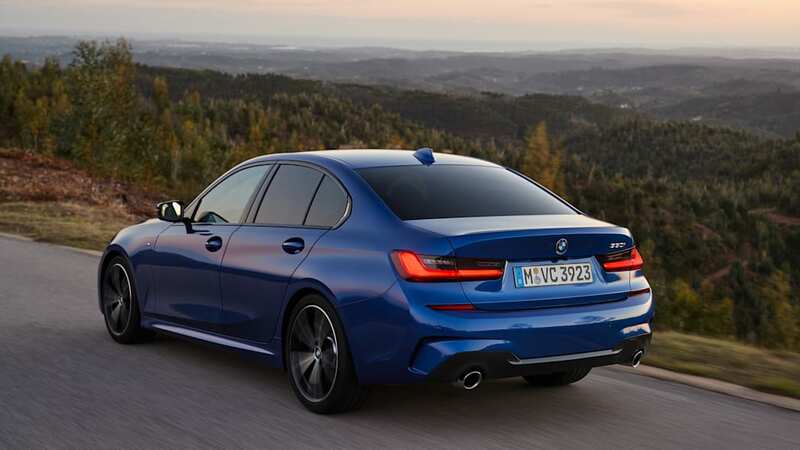 And that leaves the 3 Series – even if the 2019 model is a legitimately, objectively good driver's car – teetering on irrelevance.